If you need a crown, now is the time to take advantage of same-day crown technology. Dr. Jin uses the latest advances in dentistry to make your crown, saving you a second visit to the dentist’s chair. Same-day crowns use 3D computer technology. Dr. Jin takes a photo of the target tooth or teeth with a special camera and then projects it onto a computer monitor that shows the tooth in 3D. He then designs your new tooth based on the 3D model, entering the design into the computer where the data are recorded. Dr. Jin transfers the computer data to a milling machine that manufactures your crown right in the office while you wait. You can read a magazine, use our massage chairs, listen to music, or take a brief snooze. It takes about 10 minutes or less for the milling machine to transform a block of ceramic material into a beautiful new crown that’s shaped to perfection from the precise computer data. In just another 5 to 10 minutes, you have a new tooth. When the tooth is ready, Dr. Jin polishes it and attaches it to what’s left of your original tooth with a special cement. You have a beautiful tooth that blends perfectly with the adjoining teeth. If you’re busy — and who isn’t these days? — the most obvious advantage of same-day crowns is that they save your valuable time. You only have to schedule one trip to the dentist, and you’re done. You walk out of the office with your brand-new tooth. In the past, you’d have to schedule a second visit so the dentist could affix your crown when it came back from the lab. Lab manufacturing usually takes at least a couple of weeks. Getting a crown used to involve having metal trays with cold, gooey material inserted into your mouth to make an impression of your teeth. Many people have an automatic gag reflex when the trays go in the mouth. It’s an unpleasant experience. All of that is gone with new crown technology. The 3D computer technology provides all the data needed to manufacture your new tooth. In the past, while waiting for your new tooth to be manufactured at a lab, your dentist would fit you with a temporary crown. 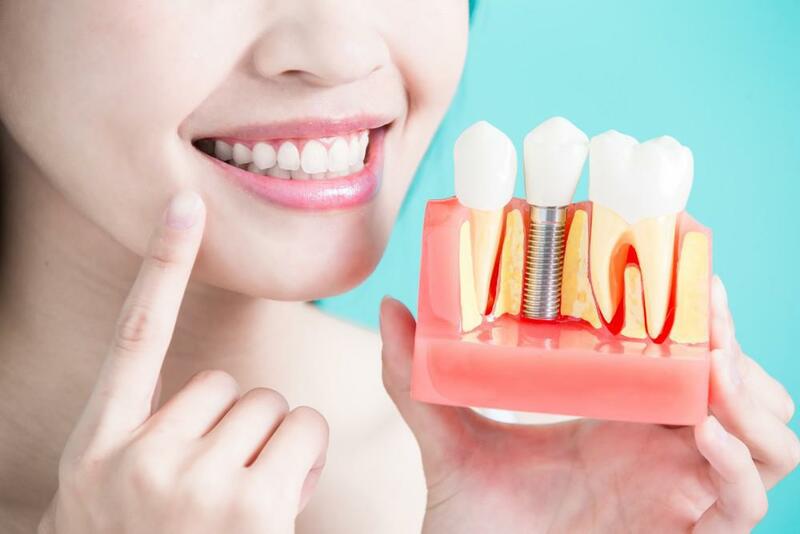 Usually, a temporary crown doesn’t fit like a permanent crown and can be uncomfortable if it shifts against surrounding teeth. Food particles can get trapped under a temporary crown and can be difficult to dislodge. You avoid this inconvenience with same-day crowns. 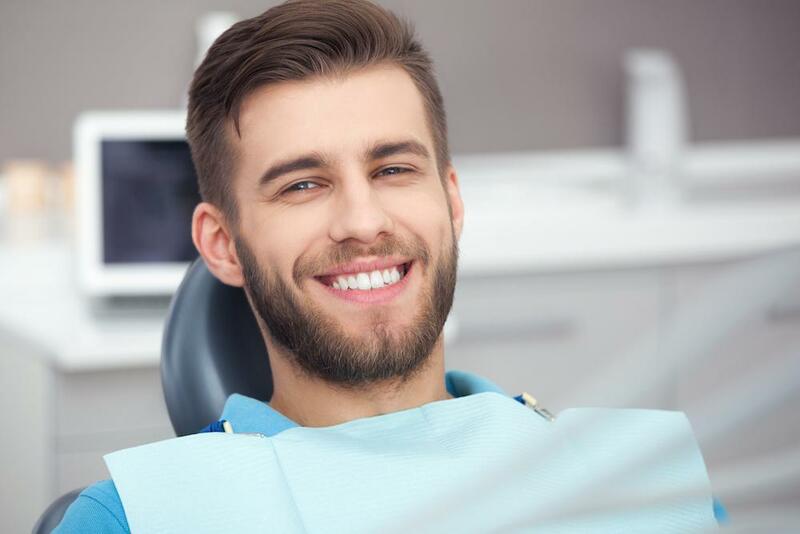 When we deliver same-visit crown, your tooth is only exposed to your saliva for a period of no more than half an hour, with our modern detoxification before cementation, there’s is practically zero chance for bacterial seeding into your freshly prepared tooth. 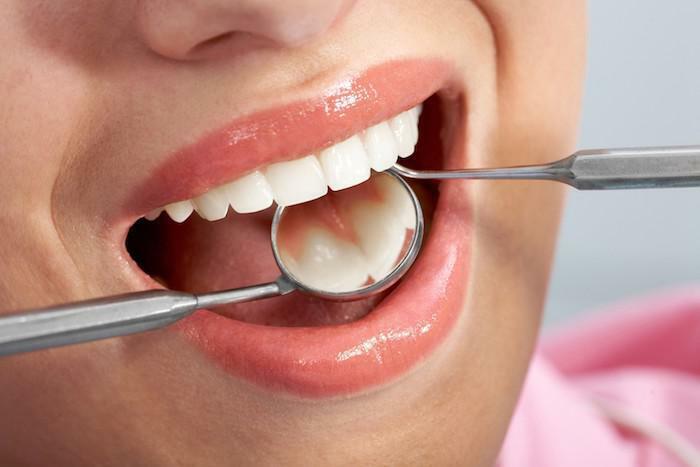 Traditionally, we place a porous plastic temporary crown on to your tooth while awaiting for the lab to process. Just imagine your teeth bathing in bacteria filled saliva for upwards of 2 to 3 weeks. Have you ever take a whiff at that plastic crown when your Dentist takes it off?! Computer technology provides outstanding accuracy in creating your crown. The 3D process creates a new tooth accurate to within a tenth of a millimeter. When your crown is affixed, it’s a perfect fit. There’s not a gap or an overlap between the crown and the gum. The messy impressions using metal trays don’t consistently provide the accuracy that a computer can. 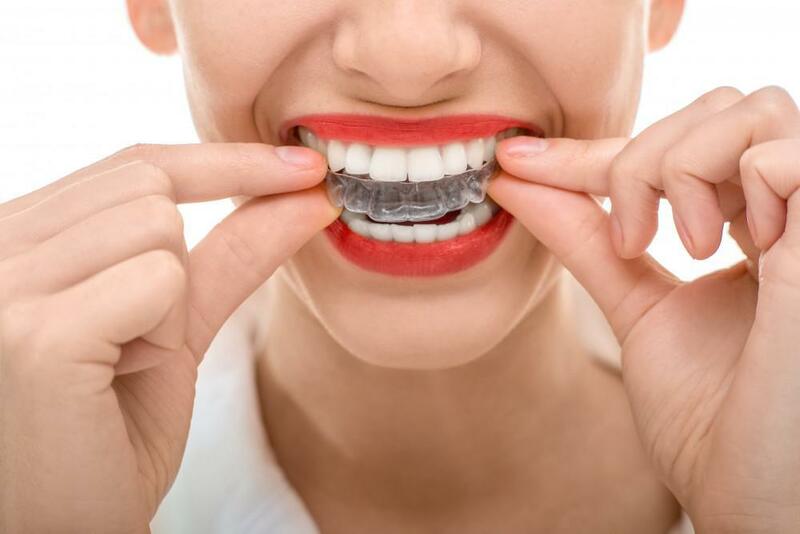 The temperature, and variability of transportation to the laboratory, the position of the tooth, and how the trays fit in your mouth all are complicating factors in providing accurate information towards the final product (your crown). Call or book an appointment online with A Beautiful Smile Dentistry today if you need a crown. You’ll have a beautiful new tooth in one visit.